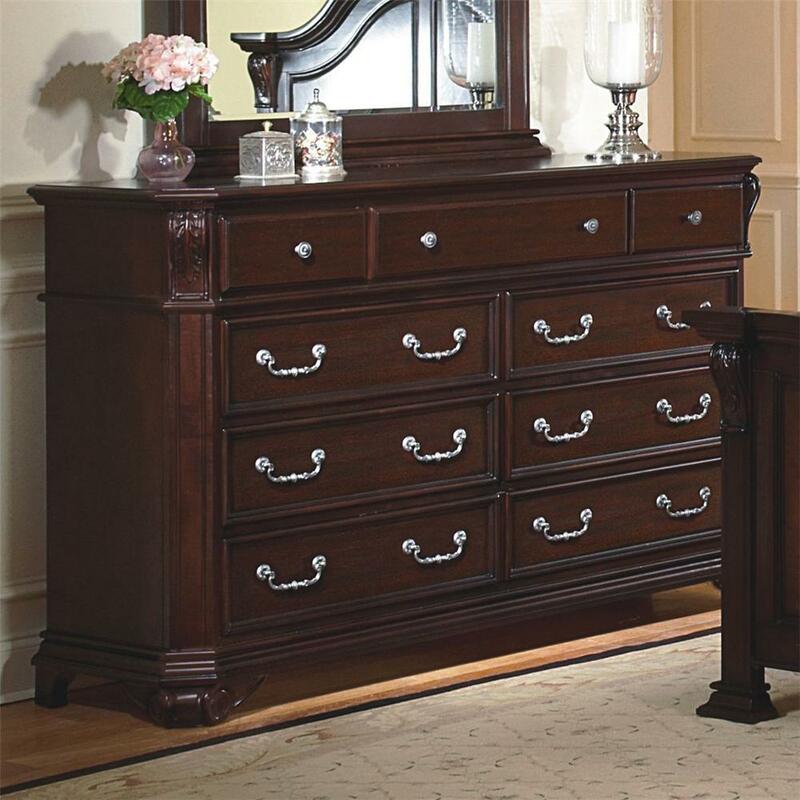 Add character and traditional style to your bedroom with the Dresser. Ample drawers offer storage for your wardrobe and bedroom storage needs. 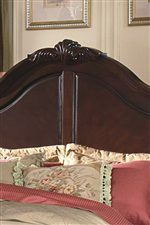 Gleaming, decorative hardware provide a charming contrast against the rich finish while decorative feet add support. 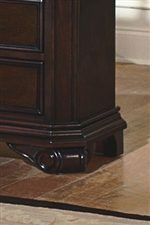 The acanthus leaf embellishments showcased on the corners of this dresser create an elegant and visually interesting detail to your decor. Use the spacious top surface to showcase decorative accent accessories and blooming foliage and enjoy a welcoming and traditional decor. 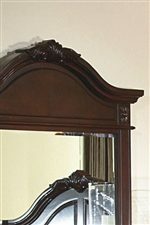 The Emilie Nine-Drawer Dresser w/ Acanthus Leaf Embellishment by New Classic at Michael's Furniture Warehouse in the San Fernando & Los Angeles area. Product availability may vary. Contact us for the most current availability on this product. Drawer / Shelf Construction English dovetailed drawers and solid case bottoms provide strength for lasting use. Description: Top Tops feature a warm finish and spacious surfaces for display. Case Construction Crafted of solids and veneers for durability and to last for generations.